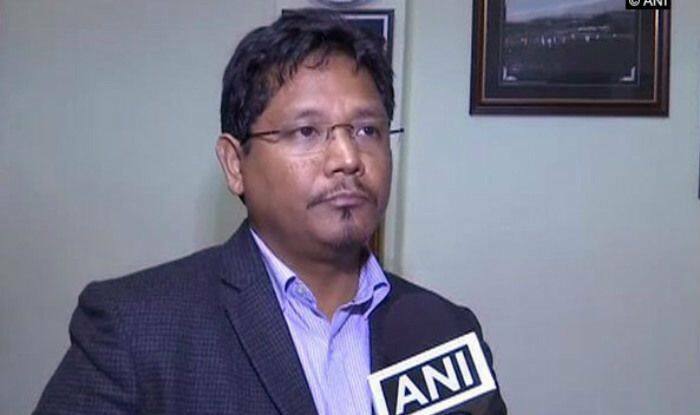 New Delhi: Amid widespread protests across the Northeast over the contentious citizenship bill, National Peoples Party(NPP) president and Meghalaya Chief Minister Conrad K Sangma on Saturday threatened that his party will quit the BJP-led NDA if the proposed legislation was passed in Rajya Sabha. “The party took a unanimous resolution to oppose the Citizenship Amendment Bill 2016 and based on that decision, a resolution was passed. If the bill is passed, the NPP will break its ties with the NDA,” Sangma told mediapersons here after the meeting. He said the resolution was adopted after receiving reports from various states in the region on the opposition to the bill. Besides being in power in Meghalaya, the NPP backs the BJP governments in Arunachal Pradesh, Manipur and Nagaland. The bill, being vehemently opposed in the Northeast, was passed in Lok Sabha on January 8 and the Centre has said it will try to get the Rajya Sabha nod in this budget session. Prime Minister Narendra Modi at a public meeting at Changsari in Assam on Saturday assured the people of the region that the bill will in no way cause harm to their interests. The regional parties are the main allies of the BJP and constituents of the North East Democratic Alliance. They met Union Home Minister Rajnath Singh over the bill in Delhi but were unable to meet the prime minister.